Five years ago, blogger and good friend Teri Conroy gifted me a camera that was in her family’s possession – it was a vintage Rolleiflex Automat MX. I’ve used it for many photographic excursions, and I still use it off and on today. And last Friday… someone else gifted me a camera that had been in their family for generations. They hoped that I would find a new use for the camera, that I would appreciate it as much as they did. My heart nearly stopped. 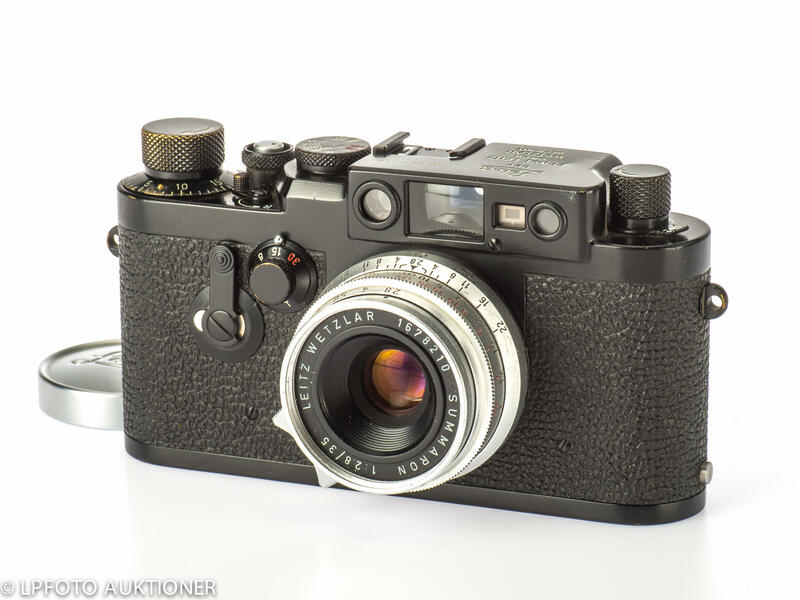 This is a Leica M3 rangefinder 35mm camera. 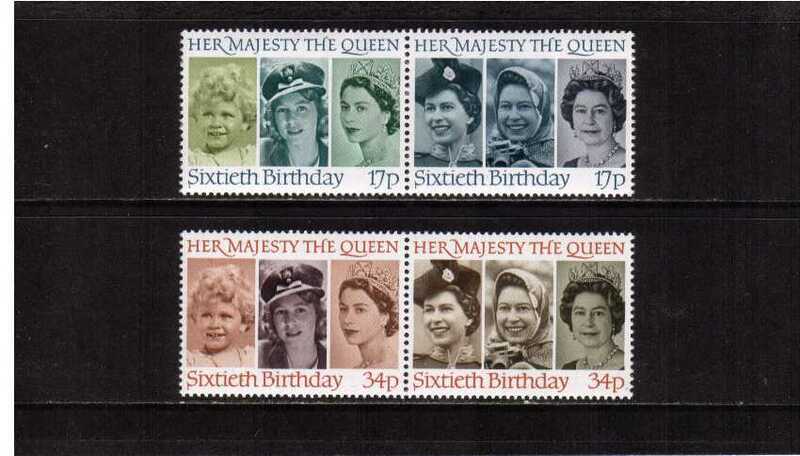 It’s one of the early models; the serial number identified it as manufactured in 1955. Whether you shoot with a Nikon, a Kodak, or even a Canon, there’s one camera brand that simply exudes class and precision and delight. 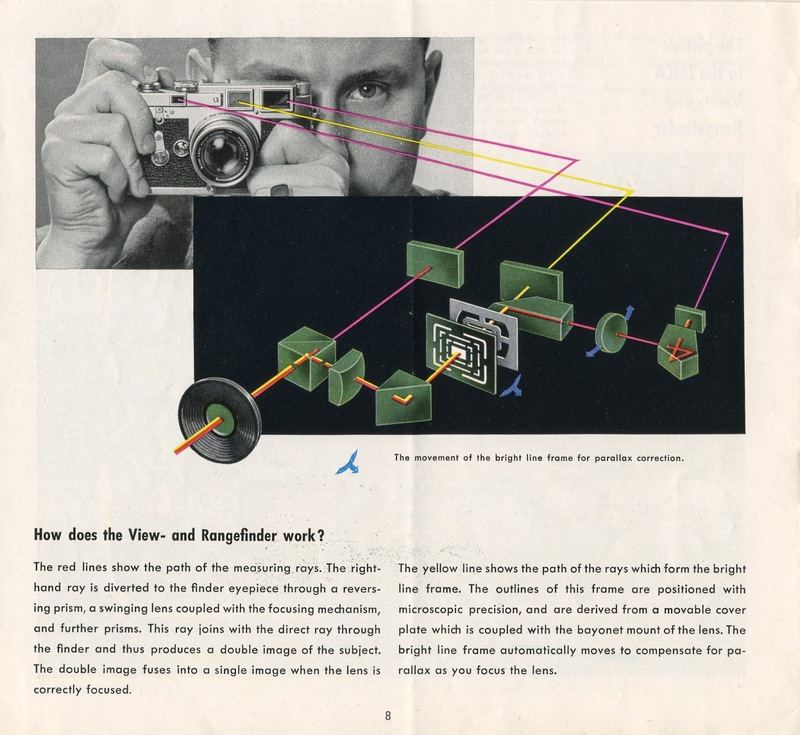 To hold this camera is to hold a precision instrument. 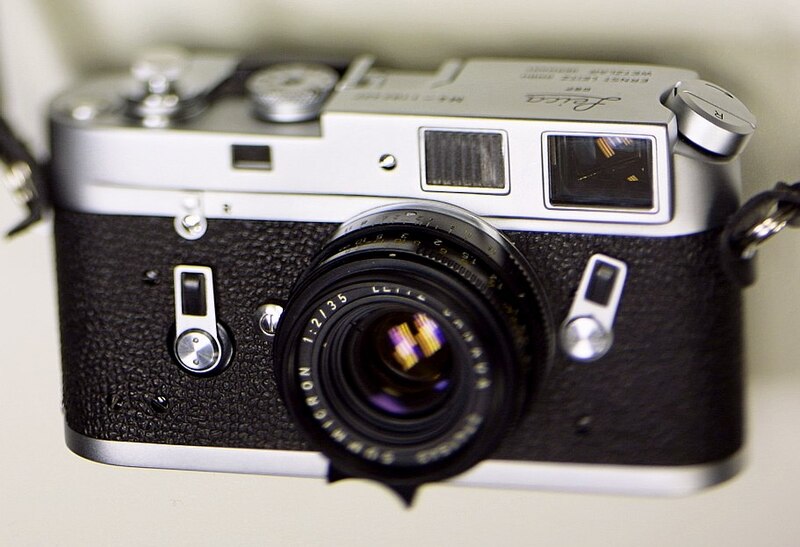 This camera will make you fall in love with photography. 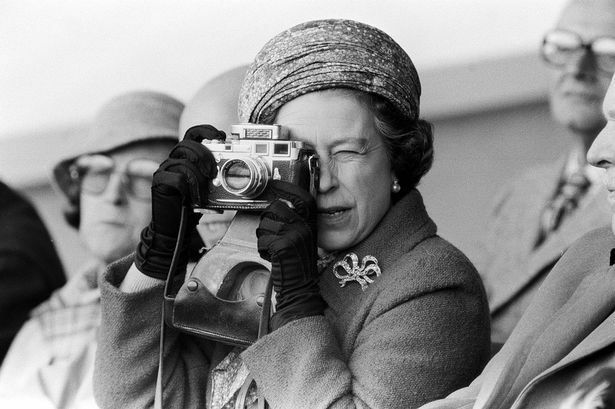 And that camera is a Leica M3. 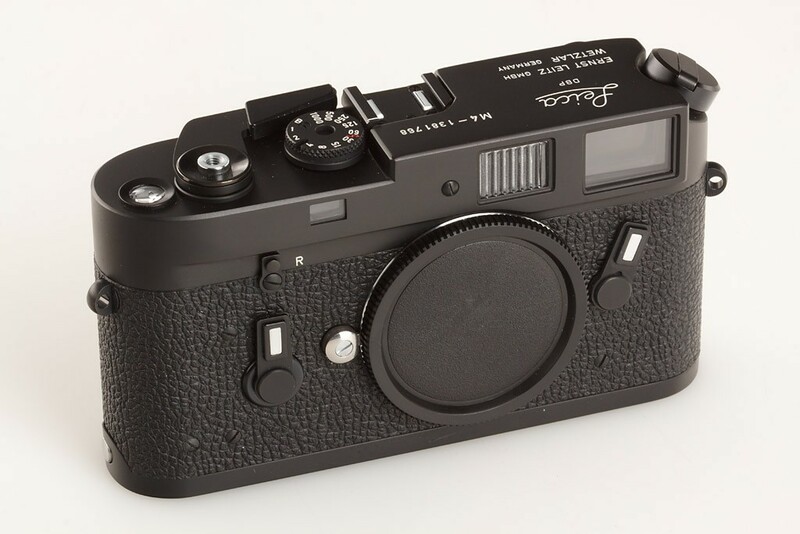 You know how people will look for a modern digital camera like the Fuji X100 and say, “That’s the next Leica M3″? Well, there’s a reason for that. 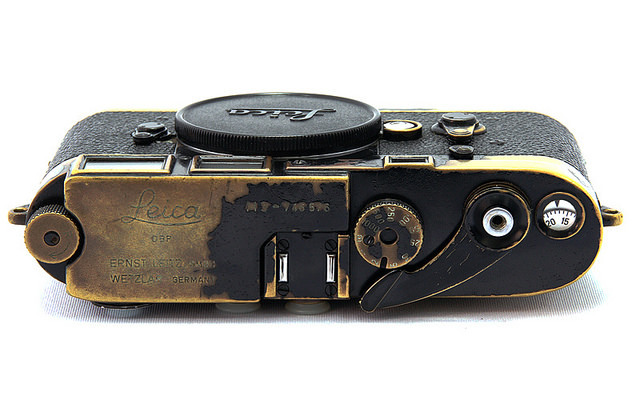 To own a Leica is to own a true piece of art. The family and I talked for a while. 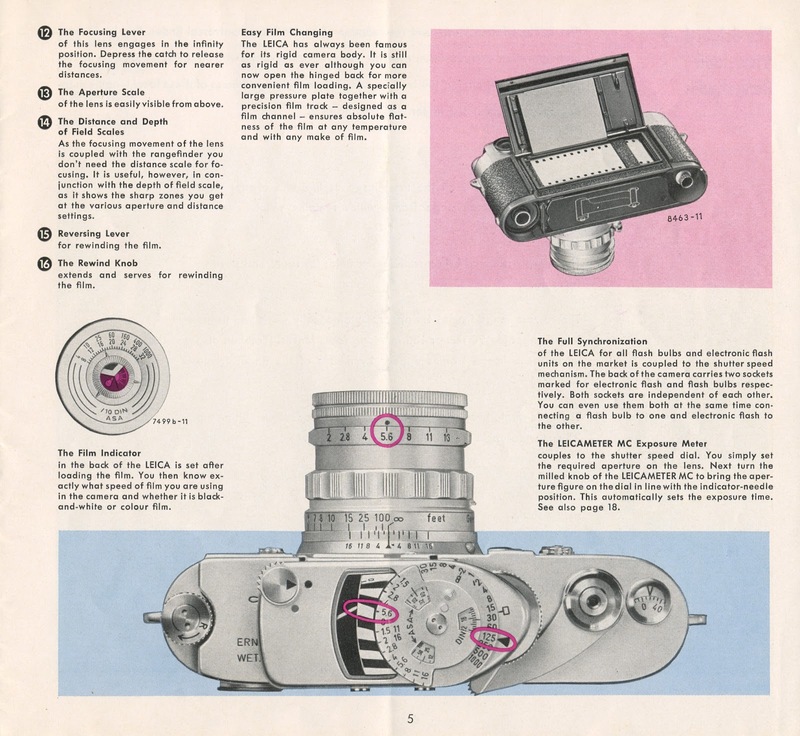 I wanted to find out more about the camera’s previous owner – Polly’s father. His name was Evan Leighton Richards, and he was a reporter and columnist (and photographer) with the Times Union‘s sister afternoon publication, the Albany Knickerbocker News, during the 1950′s and 1960′s. 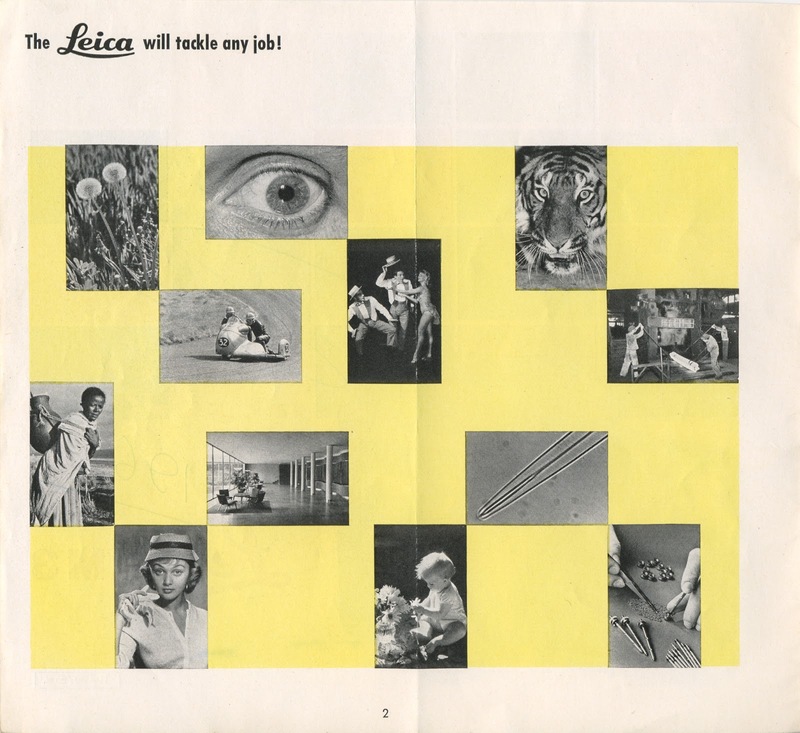 He later worked in public and private service, and passed away last January at the age of 86. And there it was, in my hands. A sixty-year-old camera with all the gleam and wear of sixty years of photos taken – everything from news stories to family get-togethers. This is cool. Way cool. Why do I get this feeling that this little camera is going to change my life – and, for that matter, for the better? And now it’s my turn. My turn to work with this stunning camera. My turn to discover if using a Leica M3 is everything everyone says it can be. 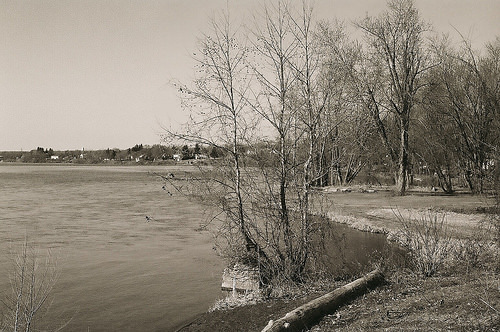 First test roll – a pack of Kodak BW400CN, a black-and-white film that can be developed in contemporary C-41 chemicals (i.e., drop it off at Walgreens). And on what was essentially the first truly warm day of the season… I took a short trip through the Adirondacks. First stop – Stillwater. Then I cut across Route 9P to Saratoga Lake. Found this beachfront scene at Dock Brown’s Restaurant. 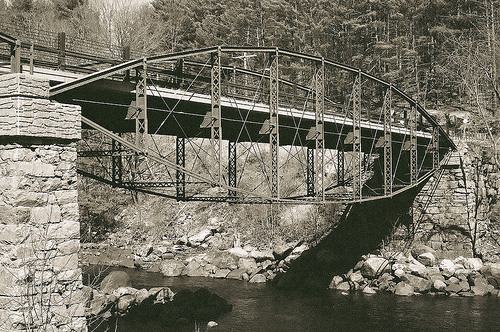 And just for the heck of it… a new (for me) angle of the Hadley Bow Bridge. Let’s start out with the positives. Look at the freakin’ detail in these shots. I’ve only used one other rangefinder in my arsenal (my Kodak Medalist II), but this little beauty is just ten levels of impressive. The mechanics on this camera are amazing, the shutter is whisper-quiet, this camera is just totally cool and awesome and stellar, all at the same time. Okay, the negatives. Give me a second. There are no drawbacks. This camera is swank. My utmost thanks to Polly and her family for allowing me to bring new life to Evan’s camera, and to give it a new run through the world. If I can get shots like with a pack of Kodak B&W drugstore-developable film in this chassis … imagine what I could get if I packed a roll of efke in here. Or a roll of Fuji Velvia. Or maybe even some Kodak Ektar. Or some Revolog boutique film. Yeah, Chuck is going to have fun with this camera. This entry was posted in Film photography, Leica Camera, Leica M4, Uncategorized and tagged Leica M3 on April 13, 2015 by Leicaphila. 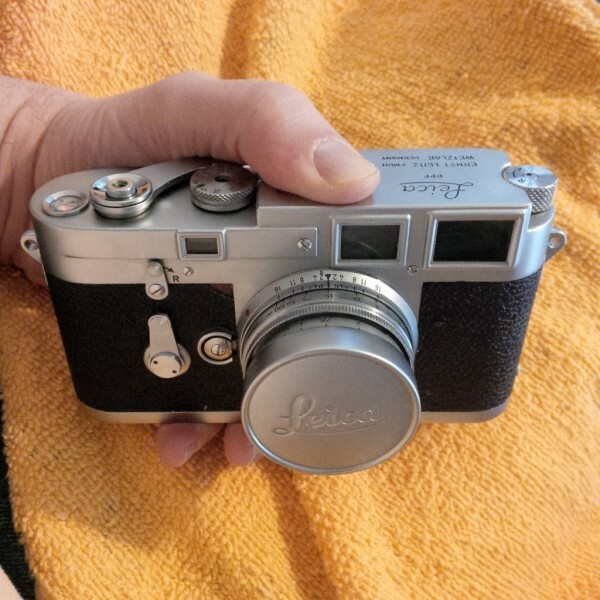 This entry was posted in Famous Leica Users, Leica M3 and tagged Elvis, Leica M3 on March 28, 2015 by Leicaphila. 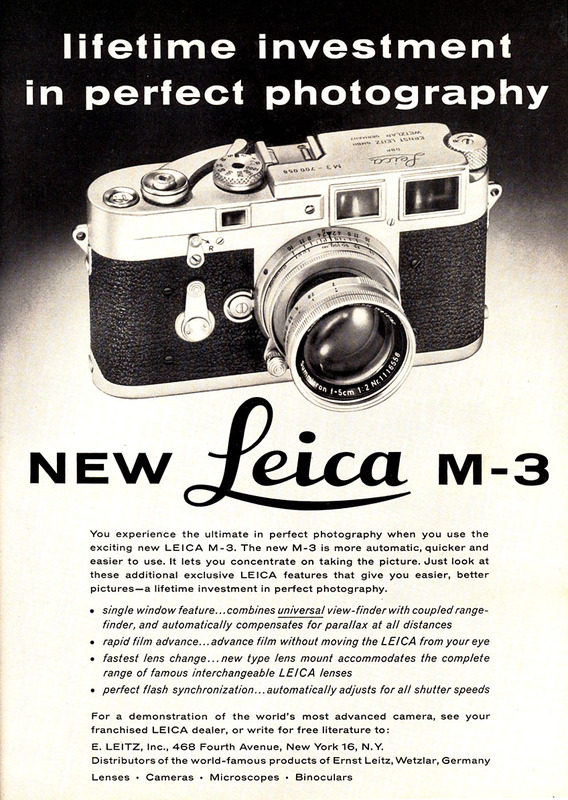 This entry was posted in Famous Leica Users, Leica Advertisements, Leica M3 and tagged Leica M3 on March 25, 2015 by Leicaphila. 1. When one removes the bottom to change film, the film counter automatically resets to zero. 2. 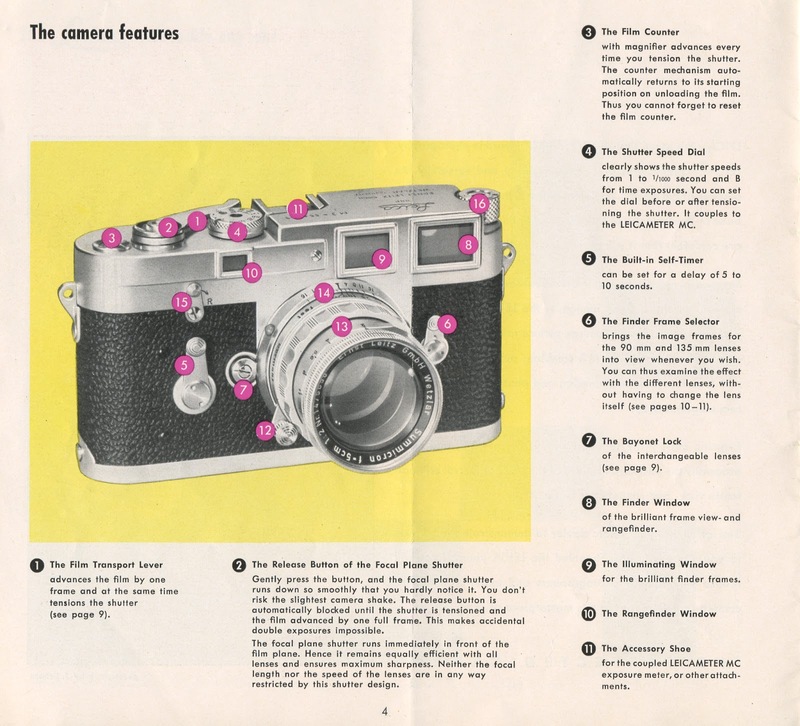 When one advances the film the camera automatically charges the shutter and automatically increments the frame counter. 3. 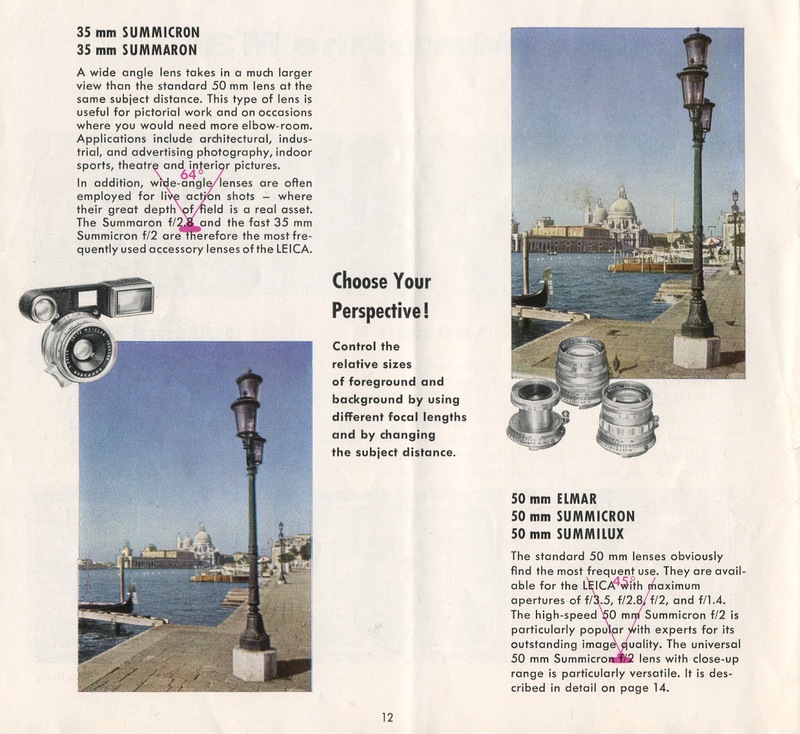 When the yellow image in the viewfinder is superimposed on the main image, the lens is automatically set to perfect focus an any light. 4. When one then looks at the scale on the lens, it automatically displays the depth of field for that focus setting. 5. When one changes from one lens to another, it automatically displays the correct frame lines for that lens. 6. When one sets shutter speed, aperture, or focus, the camera automatically and faithfully does exactly whatever it was commanded, no more and no less, and no guessing on its part. 7. When one overexposes or underexposes a record of the fact is automatically recorded on a piece of film for further evaluation. Learning happens, automatically. 8. When one uses this (or any) camera for an extended period of time, required actions become second nature. This is a kind of automation too, like riding a bike, swimming, or shifting gears. Young Photographer: “Well that was my first and unfortunately last experience with a Leica camera. He never did offer it to me again and I suspect its because he’s become really picky about that camera, like its too valuable to use. I go over to his house and he sits in his chair and practices using the camera without any film in it. Says he’s “exercising the shutter” to keep the low speeds from sticking. 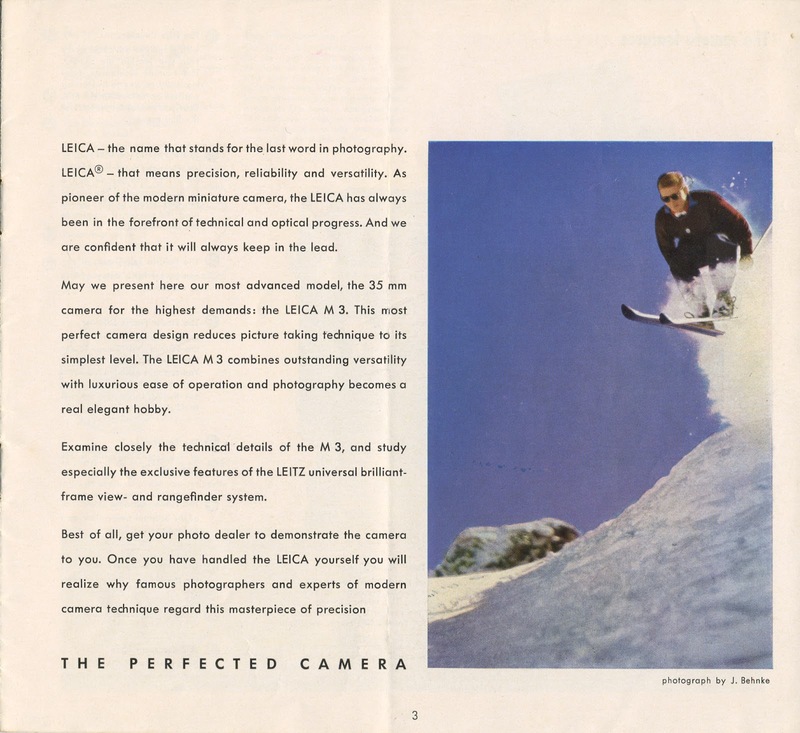 This entry was posted in Film photography, Leica, Leica Advertisements, Leica Film camera, Leica M3, Leica Rangefinder, Leitz Lenses, Philosophy of Photography and tagged dSLR, film photography, Leica M3 on December 13, 2014 by Leicaphila. 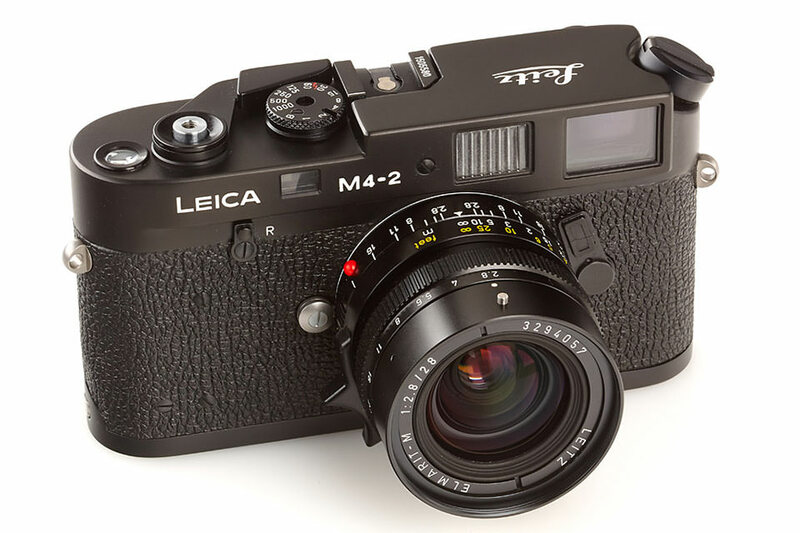 It was 1974 when I first began using a Leica, a second hand M3 with a 35mm f1.4 lens. It was a dream come true, a classic stealth camera that was fast, almost silent, small and brilliant in low light. You could take pictures without a tripod at shutter speeds as low as 1/15 of a second, and as long as the subject didn’t move even 1/8 of a second. Unlike its bulky SLR relatives Canon, Pentax, Nikon etc. 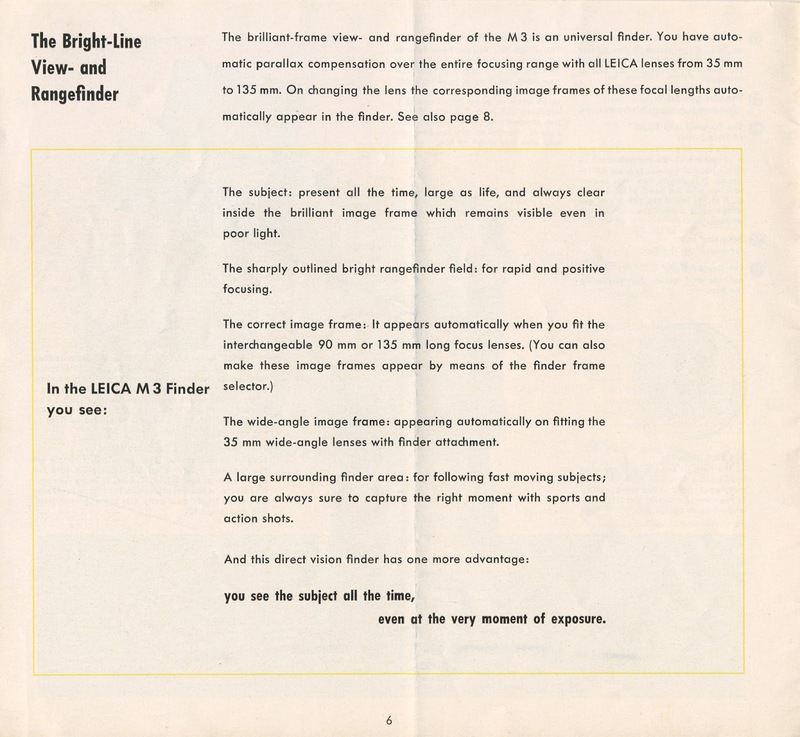 all of which are disadvantaged with mirror vibration, poor focus systems and bulkiness, the Leica was fast, precise and small. Try holding a large Nikon SLR in one hand while shooting at slow shutter speeds, the results will be often be a blur. 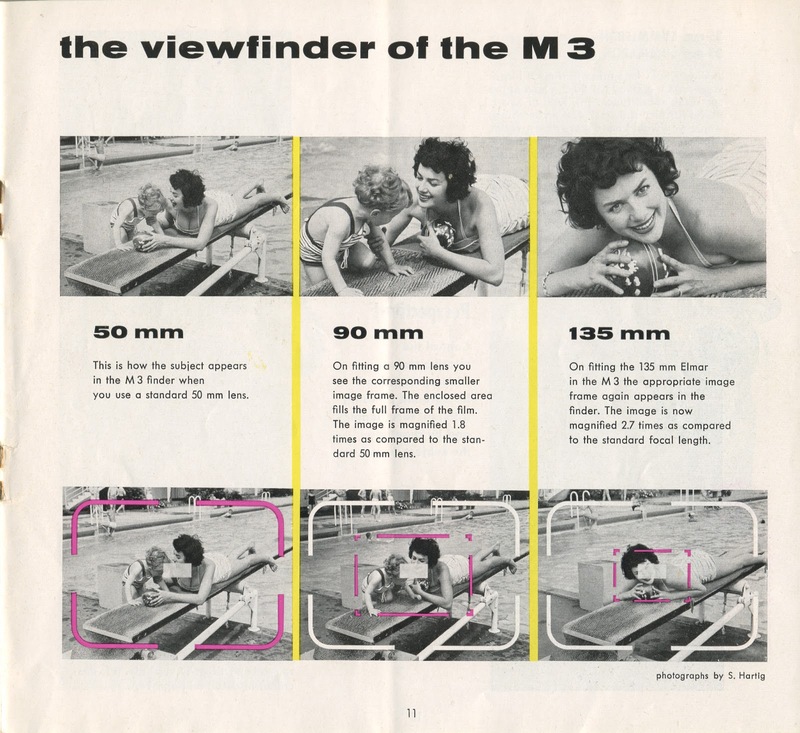 These days this is not entirely true given that most modern digital SLR cameras have some sort of image stabilization. 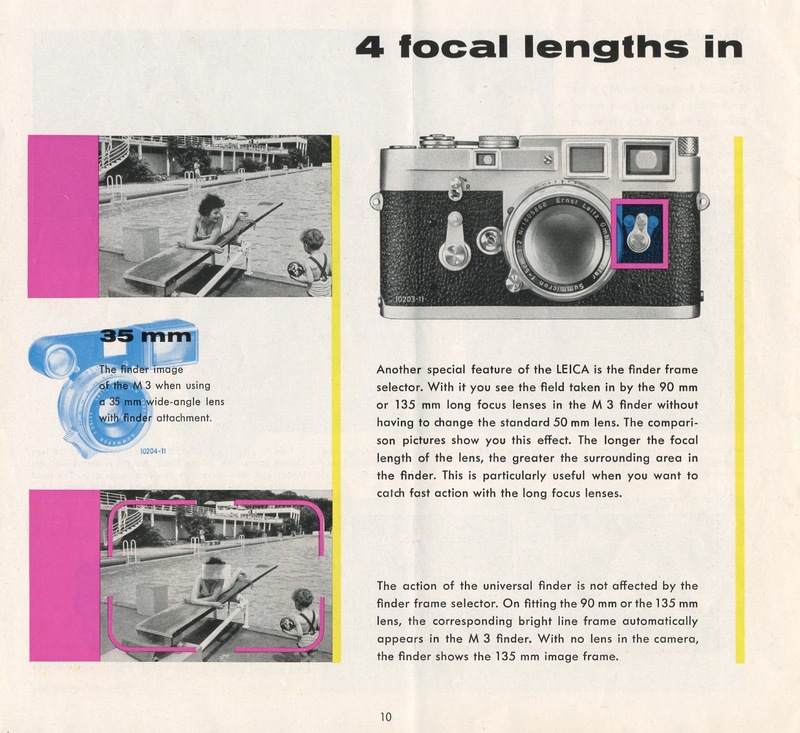 The Leica was designed around a roll of 35mm film. Designed by photographers for photographers. 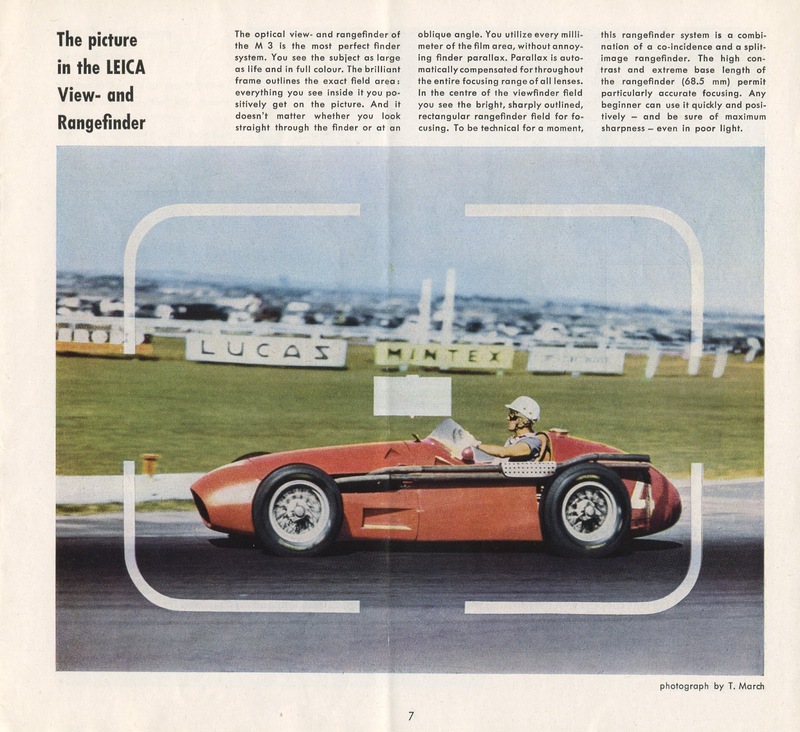 With near perfect ergonomics it was a camera that rested in the hand like a glove, allowing the photographer to remain unobtrusive, a true fly on the wall. 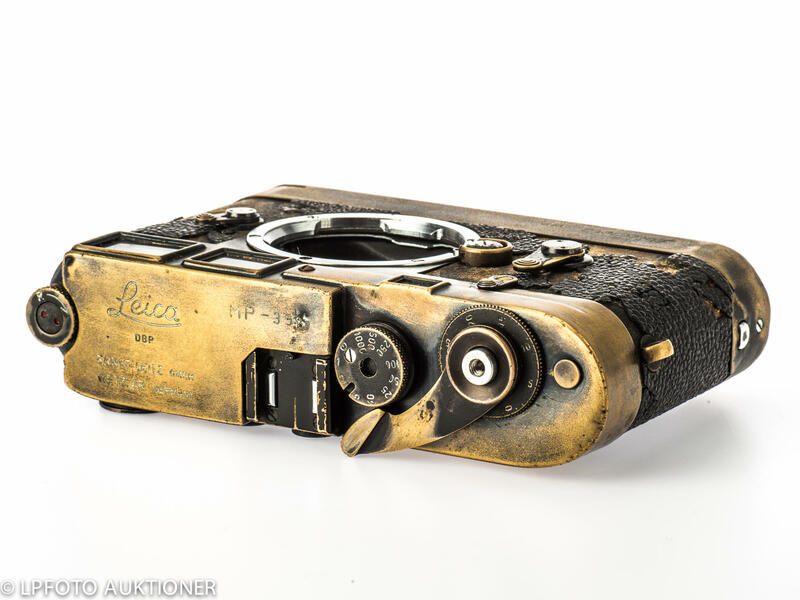 Leica became the gold standard of camera technology and although it had lots of imitators nothing else came close. 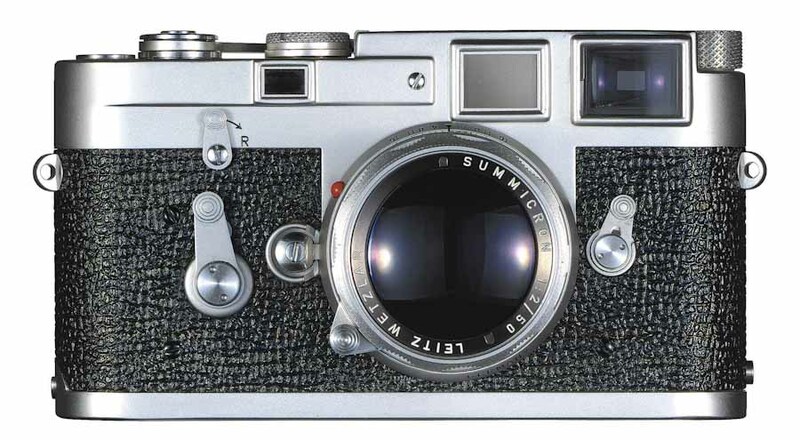 BY the early 1980’s I could afford to upgrade to the latest Leica M4 with an enviable selection of lenses including that king of lenses, the Summilux 35mm f1.4. This was quickly followed by a second / spare body the M4-P. The P meaning professional. These sleek matt black bodies became my much loved workhorse cameras, over time becoming battered, scratched and dented, carrying the scars of many a great photo opportunity. Although well worn they never failed. These mechanical masterpieces were built like tanks, tough as old boots, like Volkswagen cars, a symbol of German engineering with accuracy of a fine Swiss watch. 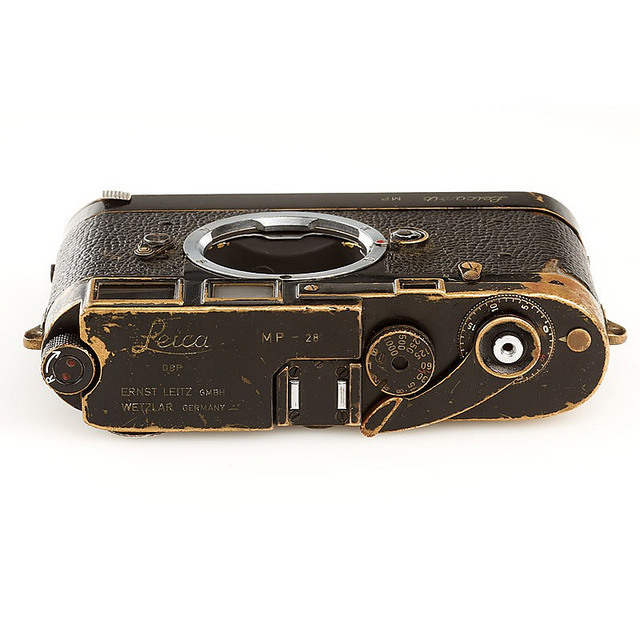 Of course nothing is that perfect, and the Leica M cameras had limitations. They we’re useless with telephoto lenses. Anything over a 90mm lens was impossible especially in low light conditions. 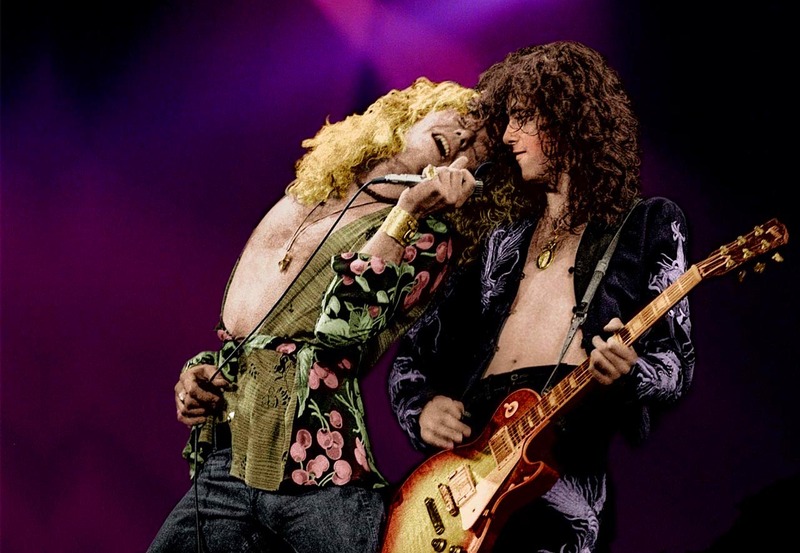 For concert and action work, I , like most of my colleagues, used Nikon SLR cameras with 200 and 300mm telephoto lenses and later huge telephoto zoom lenses. 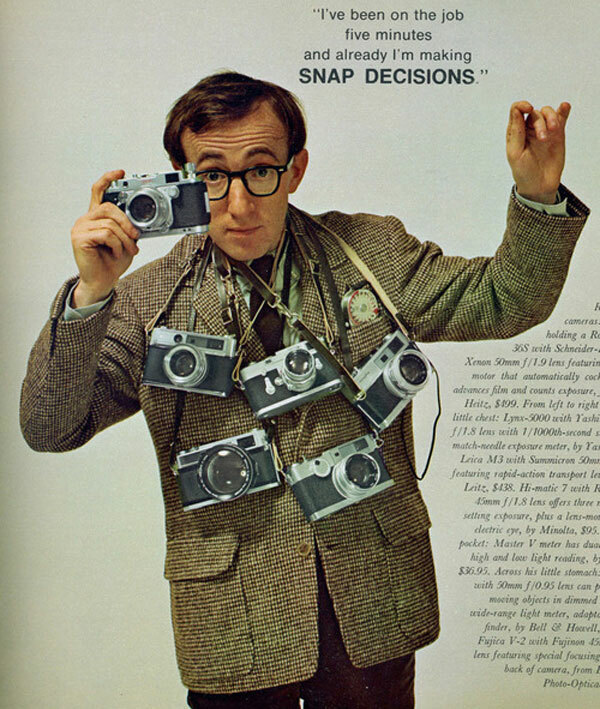 The downside was the weight and size of these cameras. Hang a couple of Nikon motorized bodies together with big telephoto lenses around your neck and not only do you stick out like a photographic sore thumb, but you would often end the days shoot with serious neck ache. Why two cameras? Well one was for colour film and one was for black and white film. Sometimes one camera would contain fast film ASA 400+ and the other a slower but finer ASA 100 film. 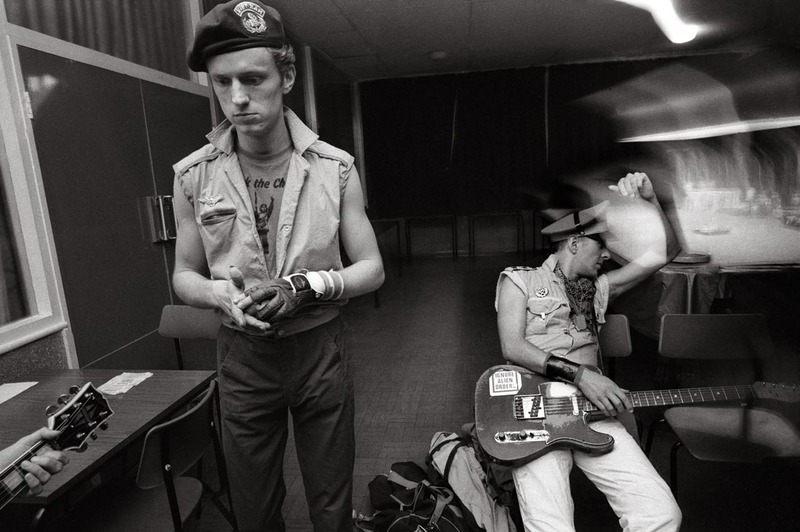 Making matters worse, if I was on a trip that required live concert work along side candid back stage, fly on the wall photography, I had to carry 3 if not 4 camera bodies, all clanking around my aching neck. I would use the unobtrusive Leica M cameras for the backstage work. 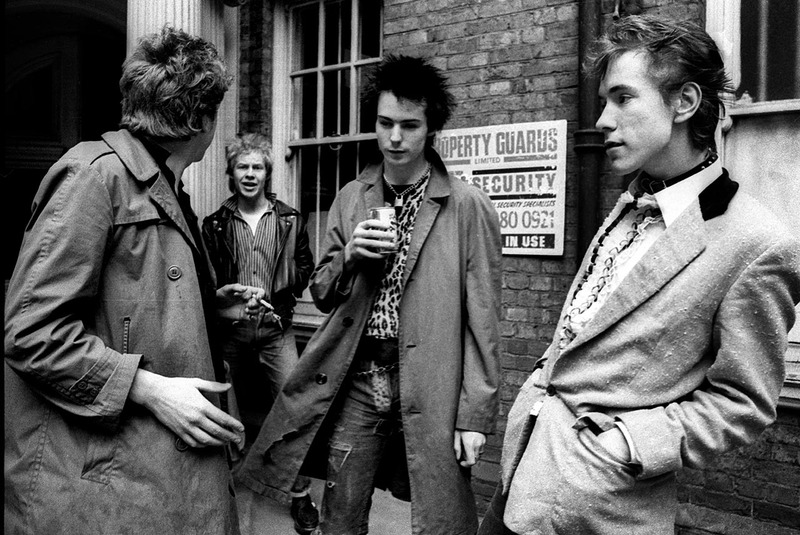 Hiding in corners or behind doors, popping off pics of Rock stars tuning guitars, arguing amongst them selves, chatting up groupies, or falling out with wives. It was all possible on a Leica, less possible on the bulky Nikons. 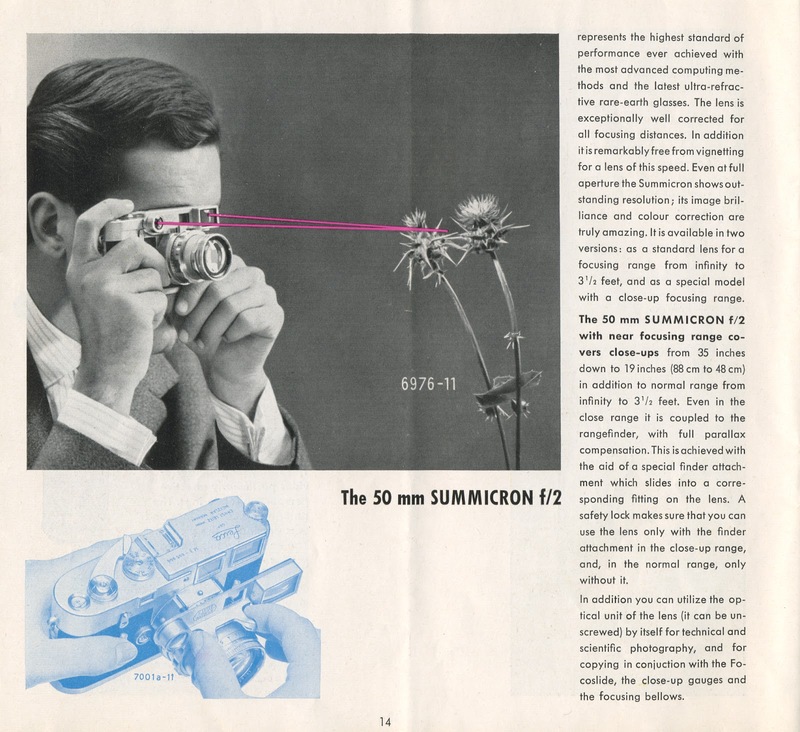 As we came through into the 90′s the technology gave us hard pressed photographers things like autofocus, image stabilization and more sophisticated through the lens light metering. Highly automatic cameras from Nikon and Canon became the choice of most professionals. 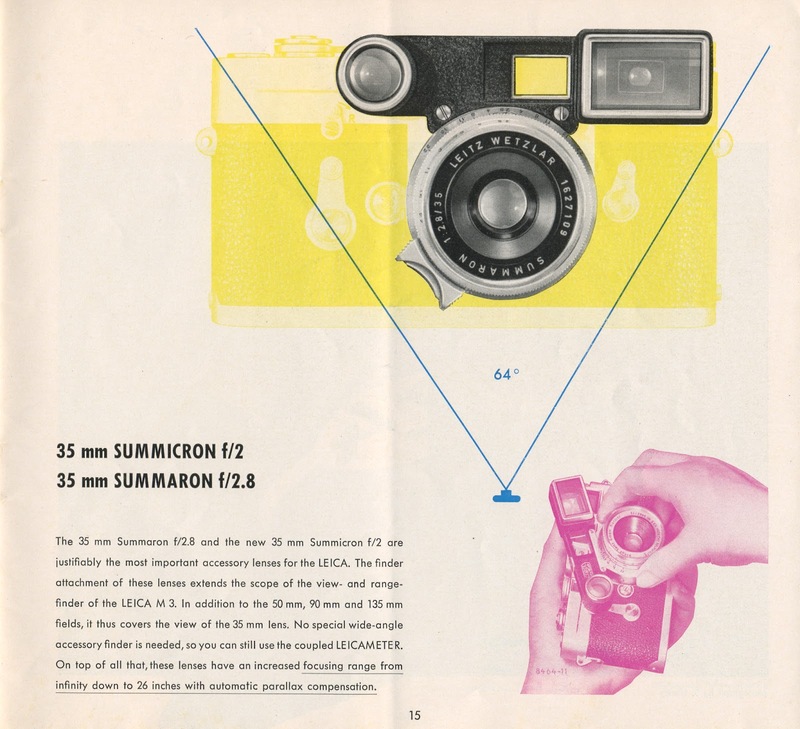 Even thought the Leica had the best manual focus via its rangefinder focusing, it was unable to compete with these new technological breakthroughs. Autofocus was a relief for my ageing eyesight. 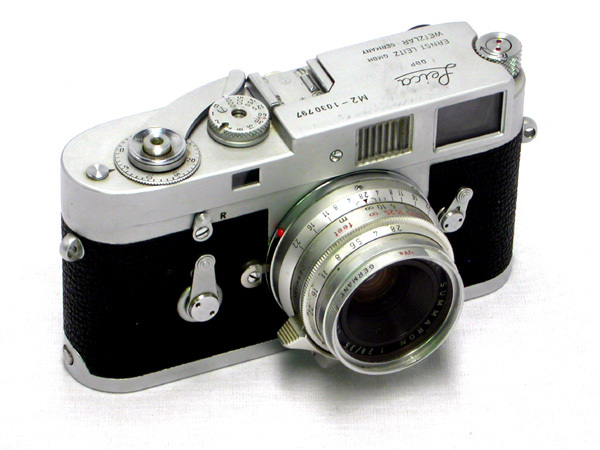 But still the Leica remained a treasured part of my photographic life, although no longer as vital. 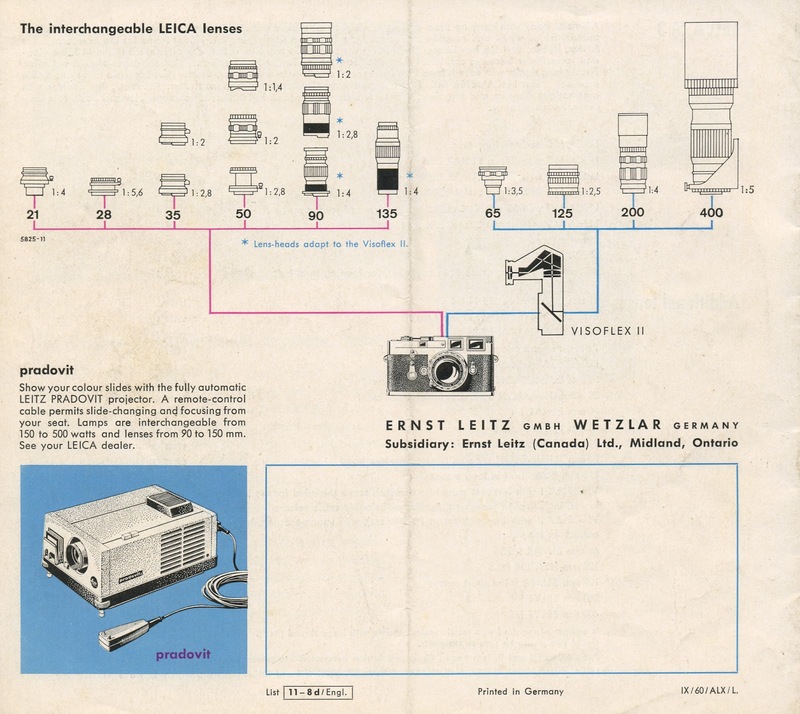 My attachment to Leica was fast becoming more emotional than a practical solution. 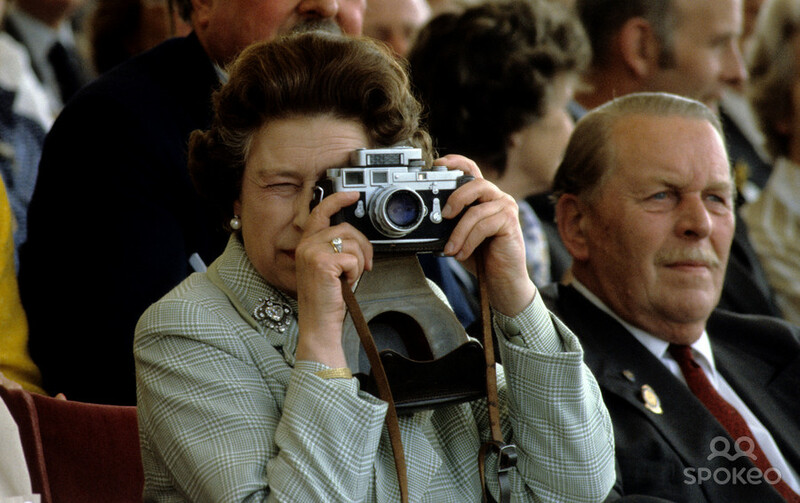 Then as we came into the new millennium DIGITAL photography really began to overtake film. I resisted for a while, not entirely convinced that a digital image could be as good as a film image. So .. dipping my toe in the water with a Nikon D300 body I converted, and the results were astonishing. Combined with fast autofocus and multiple point through the lens metering and an array of other features, the images were pin sharp and perfectly exposed. 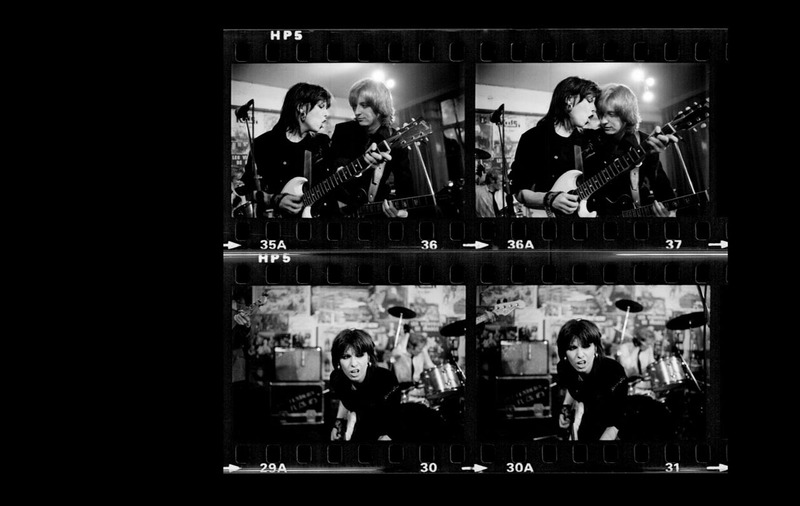 The camera came into its own with low light, fast action live concert photography. Digital photography was at least as good as film photography, certainly here to stay. No more darkroom, no more poisonous chemicals, no more dust specks or scratch marks to retouch. 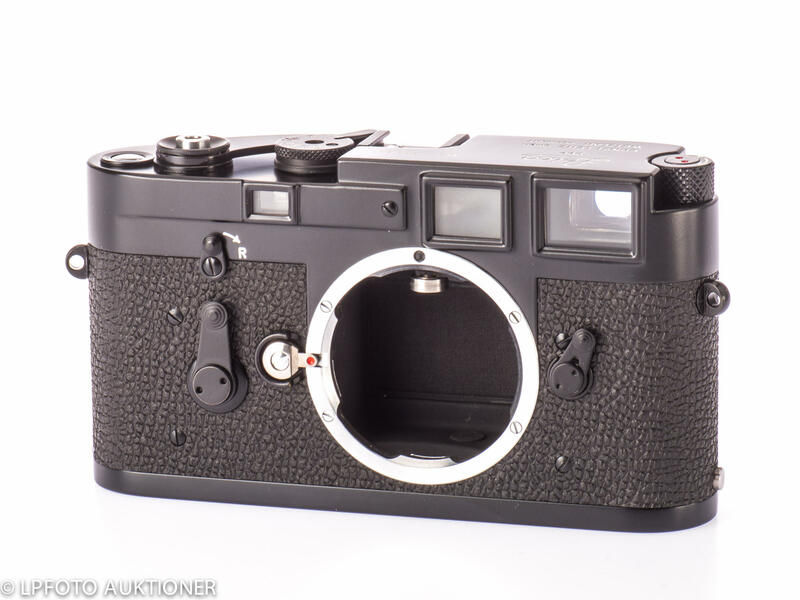 So when Leica announced the M8, a digital version of the classic Leica body compatible with my collection of battered M series lenses, I rushed out to buy one and although it cost thousands of pounds, It retained the solid metal build of previous Leica cameras, the same control layout and the same classic look and feel. My transition from film to digital was going to be smooth and painless, or so I thought. I had hardly removed the thing from its box when I started to notice problems. The battery and SD card both fitted under the removable base plate, a feature retained to preserve classic Leica functionality. 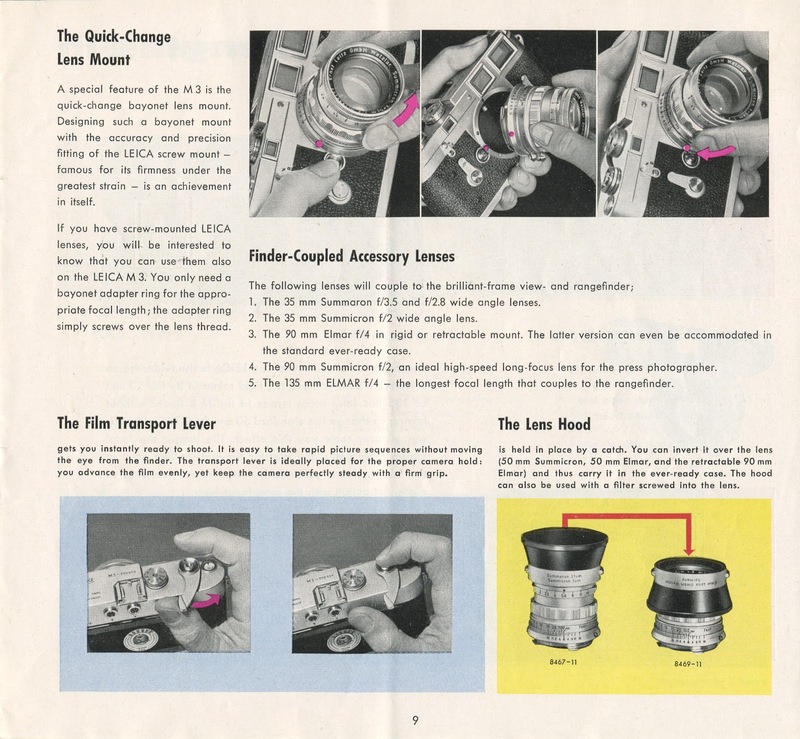 This feature on the Leica M4 was a fast and efficient way of loading a roll of film, but on the M8 it made changing the SD card as slow as replacing a roll of film. Trying to use my new M8 to shoot some colour pics, I discovered that the resulting images showed a serious magenta caste that required special correction filters to be added to each and every Leica lens I owned. 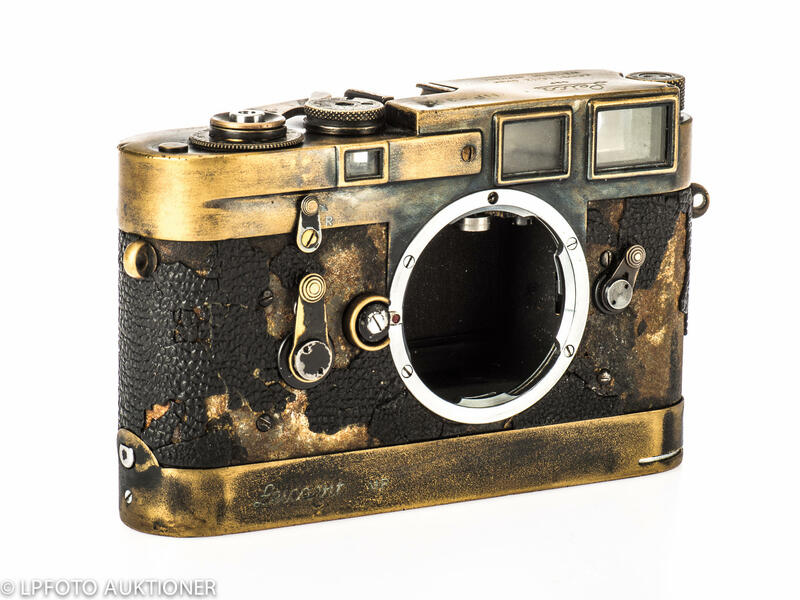 To be fair Leica did supply 2 of these expensive items for free, but the rest I had to buy, what a hassle. Then I discovered that the viewfinder frame did not match the lens being used, making framing a guess rather than anything accurate. The glass covering the LCD screen was soft and susceptible to scratches so I was forced to use a plastic film of the type used to protect mobile phones. 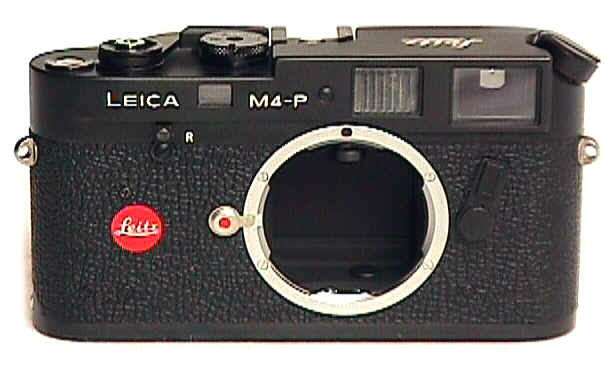 Adding insult to injury Leica announced a camera hardware upgrade fixing these problems, but at a cost of over £1000. 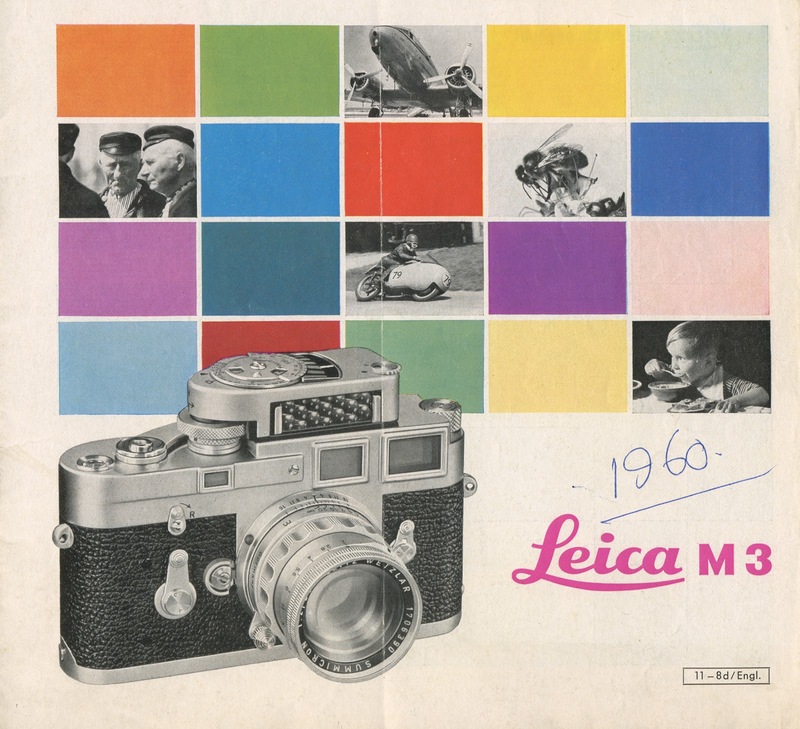 I was rapidly becoming disenchanted with Leica cameras. I also bought a Nikon D3X, a top of the line Nikon digital body and the experience was very different. By contrast this was a dream to use, and has produced some amazing images. 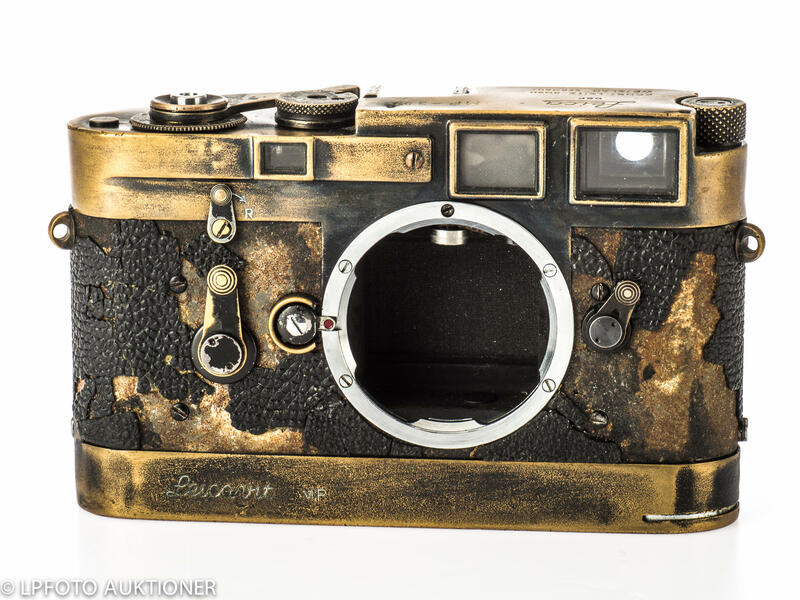 Frankly it pissed all over the Leica. 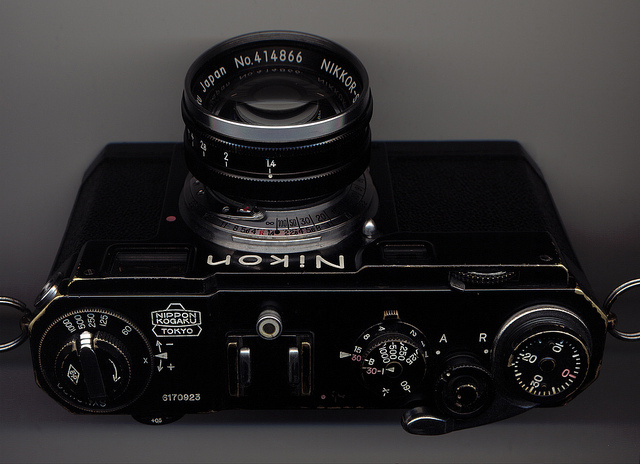 Even so the Nikon was still a beast of a camera, heavy and bulky, but it worked. No cures yet for neck ache though. Now recently companies such as Sony, Epson and Ricoh have all started to make compact cameras that can take traditional Leica M lenses. A Sony NEX 5R or 7 costs under a grand and the innovative Ricoh GXR costs only a few hundred pounds and both have better sensors than the measly 10 megapixel sensor on the M8. Leica, bless them, have recently launched the M9 with a full frame sensor and price tag of around £5000, and I’m sure people will buy it. 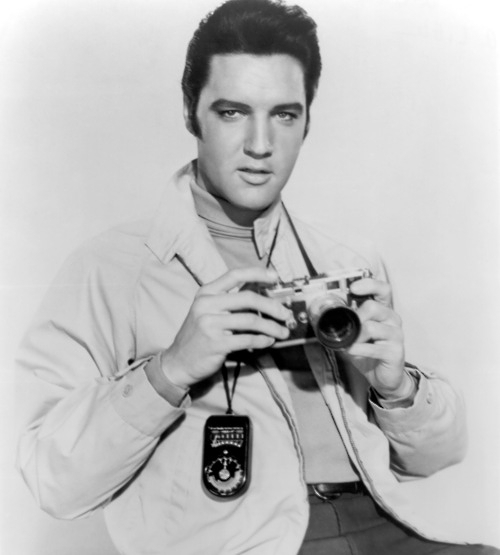 You don’t even need a good eye for photography, Just hang an M9 around your neck and you will impress people. My days with a classic Leica camera are over, although the lenses will continue to be used and I am sure will produce impressive results. I have now bought a Ricoh GXR with a Leica mount. It fits in my pocket and with the low price tag I might buy two. 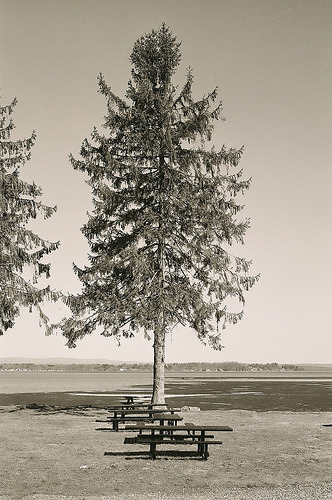 This entry was posted in Film photography, Leica Digital Cameras and tagged Leica M3, Leica M8 on November 7, 2014 by Leicaphila. 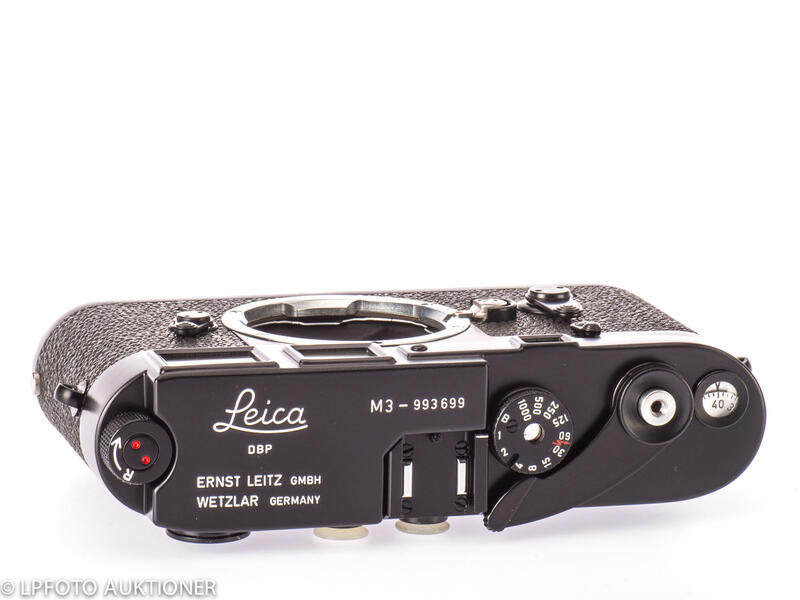 Leitz Wetzlar, 1957, Black paint, Double stroke, a duplicate from an original series MP13-MP150, with matching black Leicavit MP. 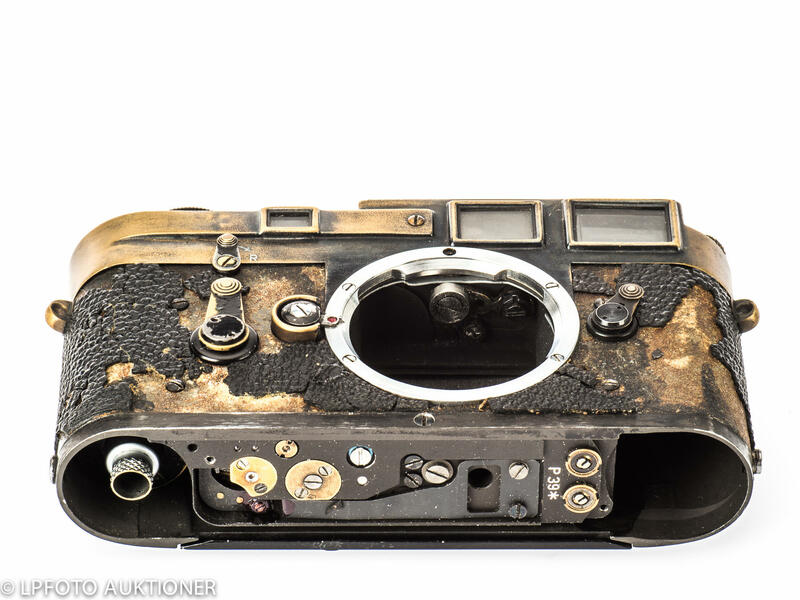 A extremely rare camera, in original condition except body housing with small strap lugs and self timer, with matching chassis number P-39* inside the camera. This is the only MP we have ever seen with a duplicate number, not two Leica cameras have the same serial number. 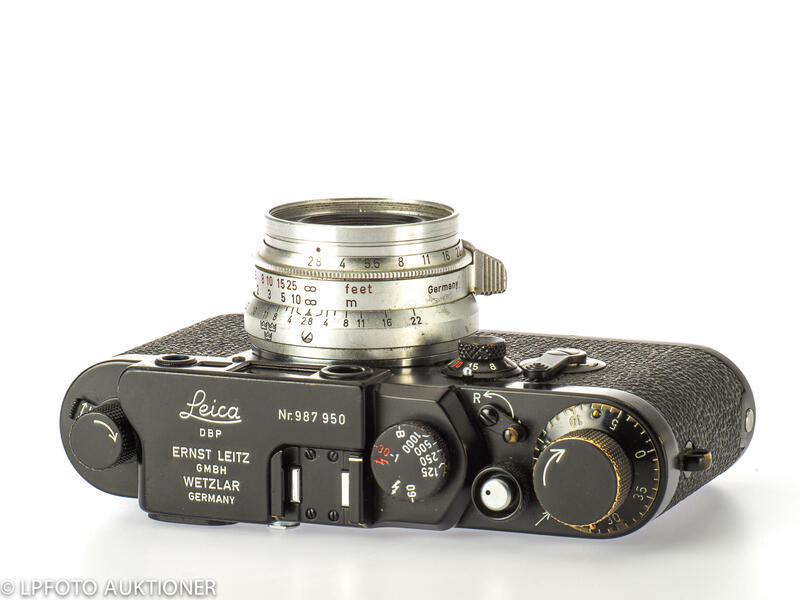 If Leica ever almost duplicated a number, the second item had a star added after its otherwise identical serial number. In good working order, with dark brassy patina after hard professional use. Starting auction price is 350,000 Swedish Krona (approx $47,500 US dollars). Clearly, this MP has seen more than its share of “hard professional use.” Frankly, it looks like something your heirs would find in a box in your attic and throw in the trash. I suggest whoever ends up with this thing should at least spend the extra $25 for a new vulcanite cover at http://aki-asahi.com/. Hell, while you’re at it, why not have Shintaro repaint it for you? Probably the nicest M being auctioned is a black paint 1960, Single stroke M3 with L service seal, from original black paint series 993501-993750. It’s been beautiful restored to new condition by the Leitz factory in the 1980’s with new and vintage parts and then never used. Starting auction price is $6750 US Dollars. Now THIS is a beautiful M3. 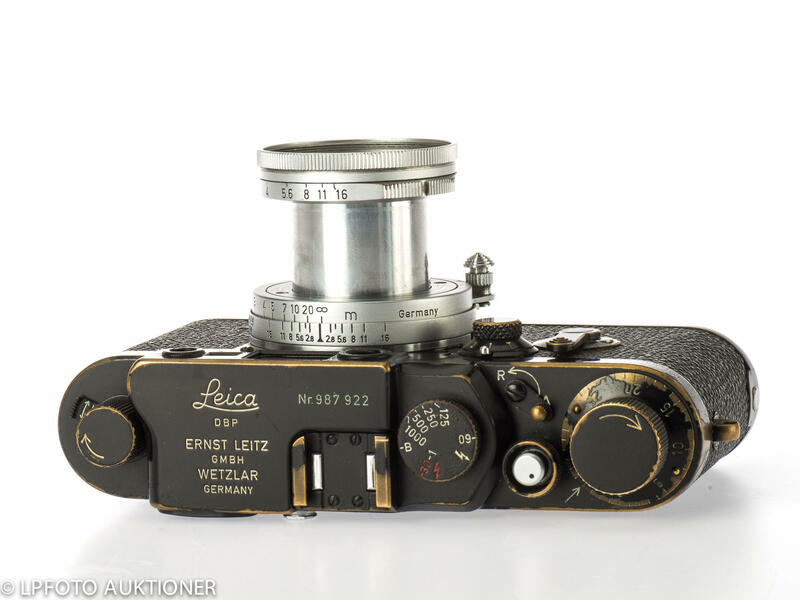 Leitz Wetzlar, 1960, Black paint, from an original series 987901-988025, with Leitz Summaron 2.8/35mm No.1678210 (BC) and front cap, rear top plate and lens with “Triple crown” engraving. A great rarity, only 125 ex in black paint made for the Swedish army 1960, and this beautiful camera is in a very clean 100% original condition and never restored, and even rarer with Summaron 35mm lens (approx. 30 lenses made). Provenance: Bought by the owner at FFV Allmaterial (=Military surplus), Ursvik 1977. 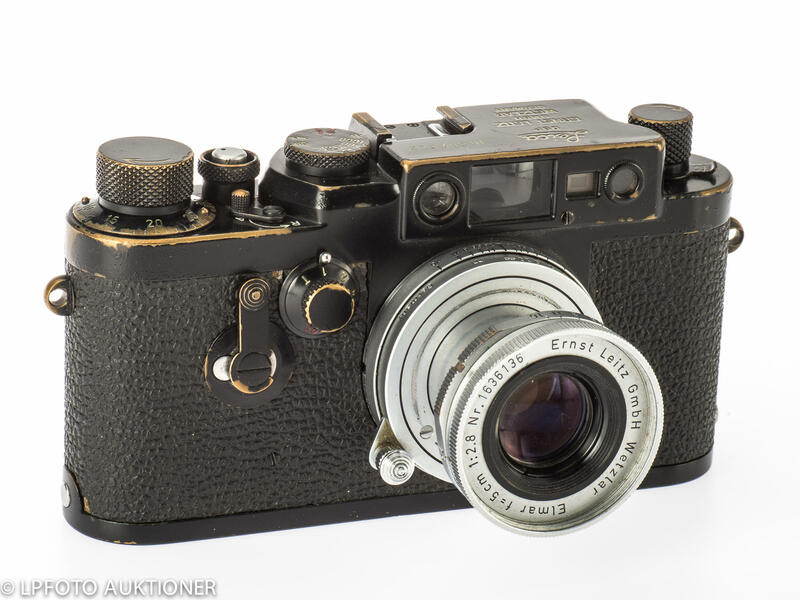 Leitz Wetzlar, 1960, Black paint, from an original series 987901-988025, with Leitz Elmar 2.8/50mm No.1636136 (B, Filter rim with one minor dent), rear top plate and lens with “Triple crown” engraving. 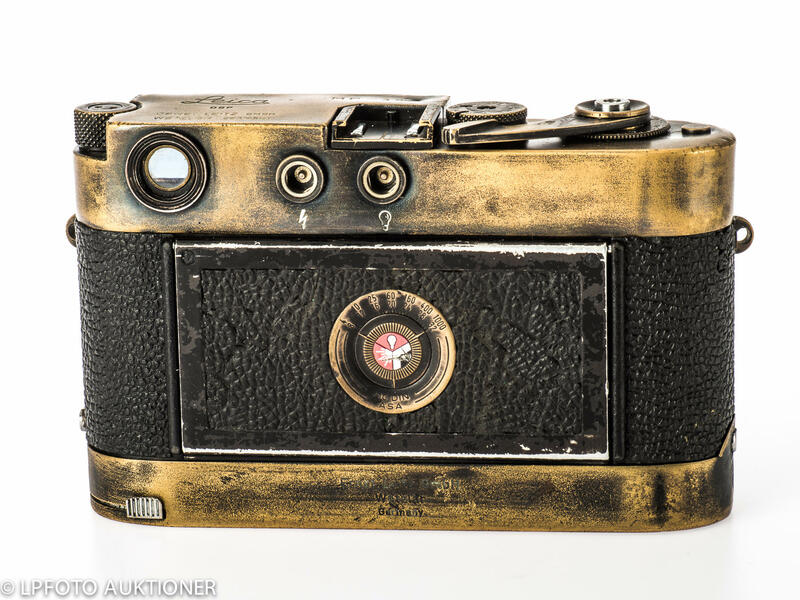 A great rarity, only 125 ex in black paint made for the Swedish army 1960, and this camera is in 100% original condition with dark brassy patina and never restored. Provenance: Bought by the owner at FFV Allmaterial (=Military surplus), Ursvik 1977. Slow shutter speeds irregular. Starting auction price is 350,000 Swedish Krona (approx $47,500 US dollars). 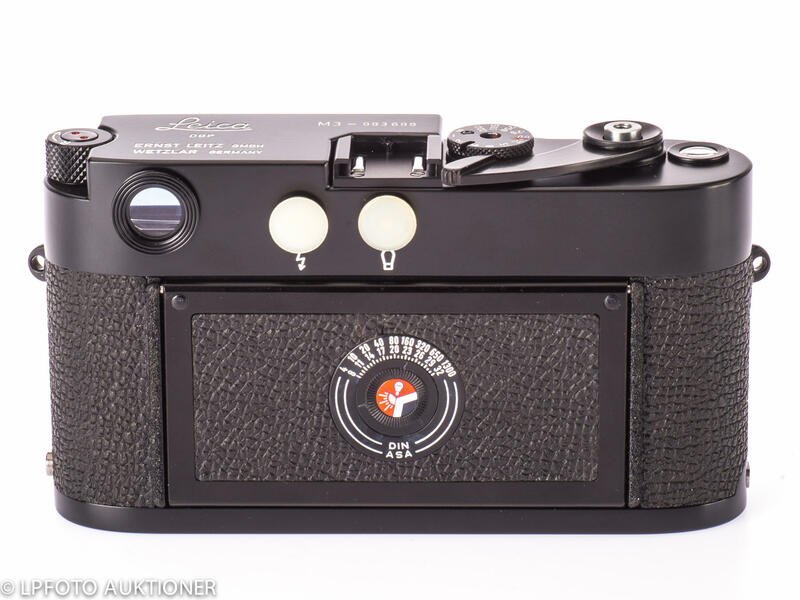 This entry was posted in Black Paint Leica, Collectible Leicas, Film photography, Leica Camera and tagged Black Paint MP, collectible leicas, Leica IIIg, Leica M3, Leica MP on November 2, 2014 by Leicaphila.